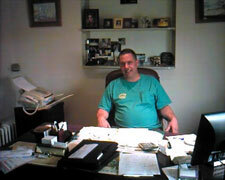 Wyoming Valley Business Directory - Steve Moss Collision, Inc.
Steve Moss Collision, Inc. has been in business for over 2 decades. 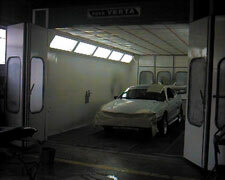 We do all types of body work and painting. Used Saturn parts is one of our specialties. If you need something for a Saturn vehicle, chances are we have it! We are conveniently located right off of Main Street in Plymouth. We can handle all aspects of collision repair. We do insurance work too!